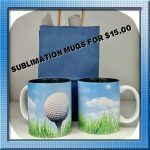 Create Custom Personalized Printed Products For All Occasions! Banners, Key-chains, Koozies, Ceramic Mugs, Wine Glasses, Plastic Cups, Cutting Boards and More! 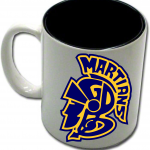 Buy personalized ceramic mugs printed with your logo as giveaways for your upcoming campaign! Our Customized Key chains. They serve as a great personalized promotional gift for family, co-workers, students, or new hires. Add a personalized message on your car gifting ribbon or anything you want! "You only live once, and a little bling is always in style"
We use only quality products that are durable. We can apply any photos, graphic or logo using a dye-sublimation process that faithfully transfers colour images to the surface of your mug. 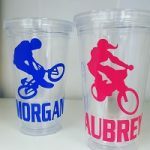 Personalized cups are the answer to all your drinkware needs. Can be personalized to your taste to create an instant keepsake for any event! 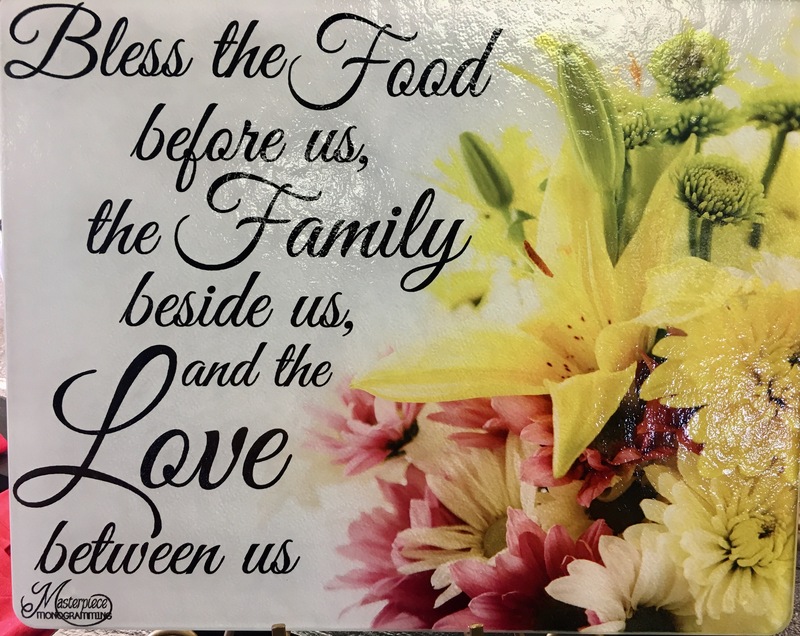 Take a stab at sublimating these cutting board. Create beautiful images to match your kitchen decor or use your favorite photographs. A cup of coffee in hand is the pause before the workday begins. Be a part of your customer's morning start with custom coffee mug! 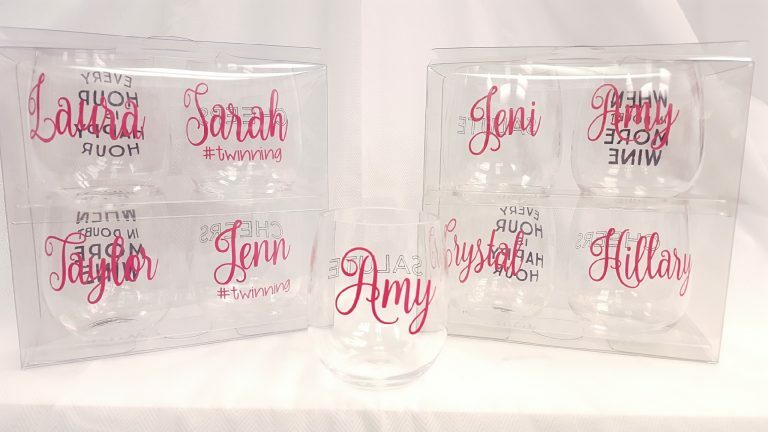 Stemless personalized wine tasting glasses are not only elegant, but durable and economical as well. Wine taste better with your name on your glass!